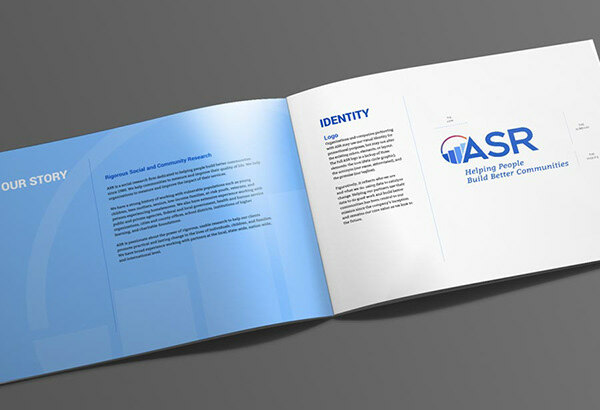 These are three of several general style guides I’ve created for brands who require standards and organization of their identity, often when collaborating with third parties like fellow organizations or vendors. 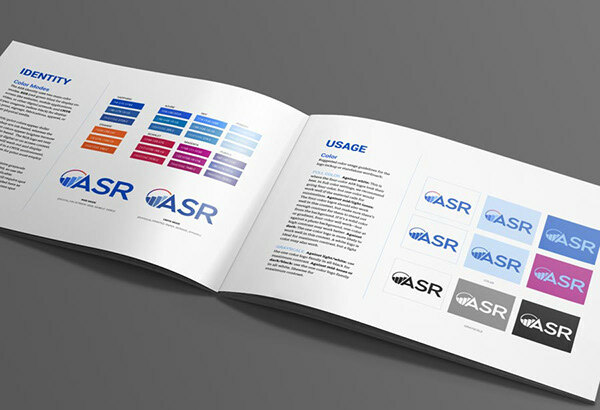 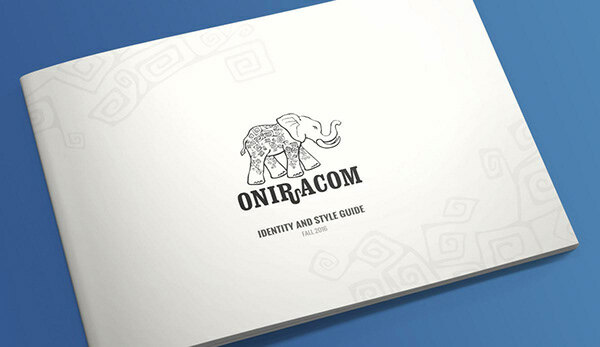 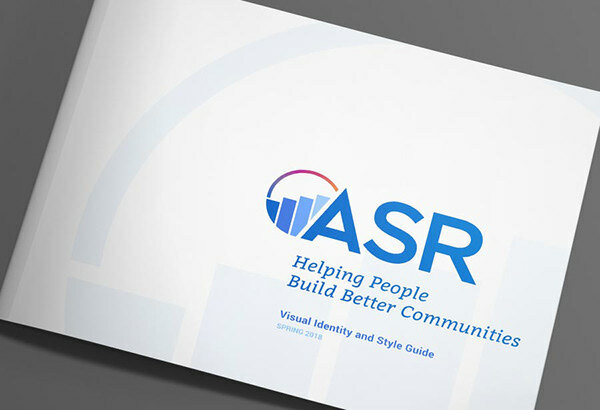 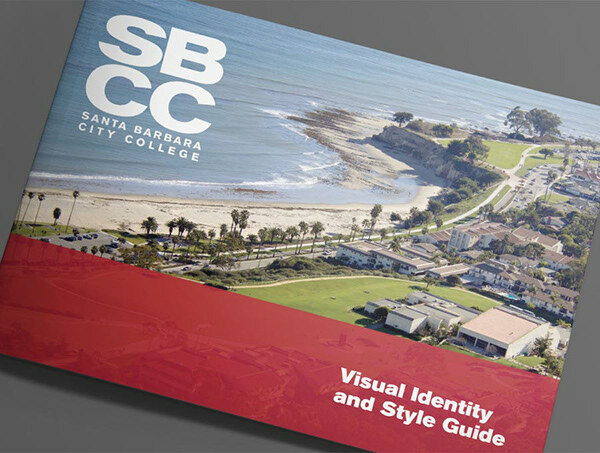 The traditional brand book establishes identity guidelines for usage (logos, colors, typography, graphic elements) and also messaging guidelines (values, language, audience, etc.). 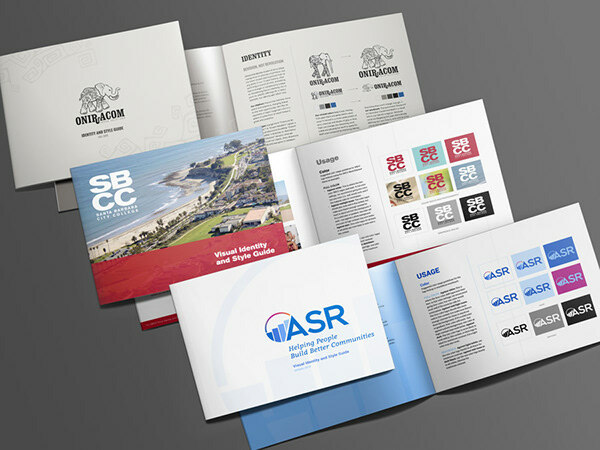 All of these projects were created, either wholly or in part, from an existing brand or identity. 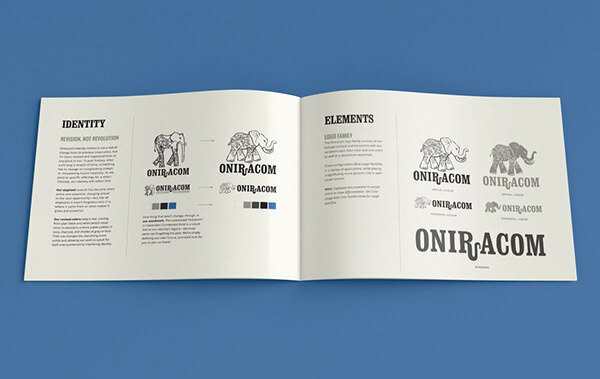 Some were expansions, and some standardizations, but all applied a brand's identity across multiple media.